Medvoucher is on a mission to empower people to take charge of their healthcare. Louisville, KY. (November 27, 2018) — After extensive strategic research, planning, and development, Medvoucher is launching in December! Medvoucher is an online healthcare marketplace where patients can search, compare, and purchase vouchers for healthcare services and products at reasonable, affordable, and transparent prices. This marketplace is available online at www.medvoucher.com and through Medvoucher’s mobile app. 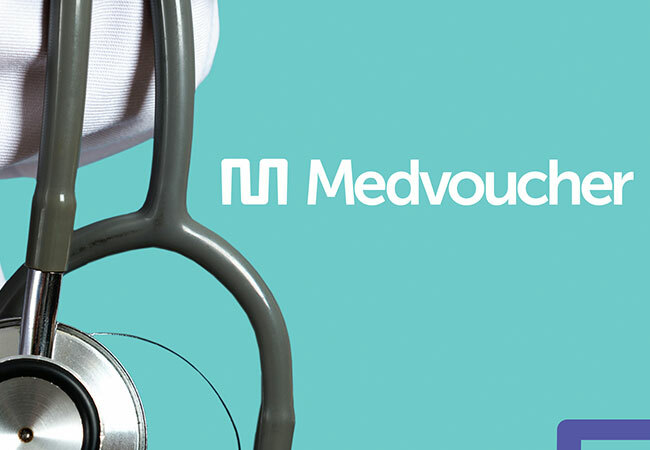 About Medvoucher: Medvoucher is an online healthcare marketplace working with providers to offer patients the most affordable and transparent pricing on healthcare services and products. Medvoucher was founded in 2017 on the philosophy of “People Driven Healthcare,” putting patients and providers in the driver’s seat when making healthcare decisions. Medvoucher is designed to connect patients and providers so that both parties can freely participate in the Medical Decision-Making process. Services on the company’s website and mobile app range from office visits, imaging, and diagnostic testing to surgeries and bundled procedures. These services are offered directly to patients through online vouchers, at discounts of 30%-80% off typical healthcare prices. For more information please visit us online at www.medvoucher.com, or follow us on Facebook, LinkedIn, Twitter, or Instagram.